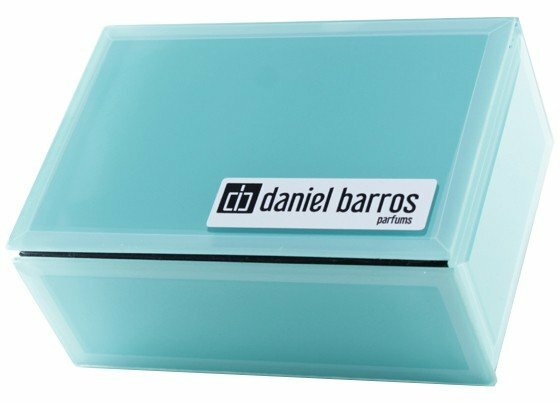 Gincenso is a perfume by Daniel Barros for women and men and was released in 2016. It is still in production. Well composed in terms of notes and also well balanced in terms of gender neutrality. The opening is slighty citrusy, with a nice coolness probably from the aniseed. Then it evolves to a spicy middle fase and finishes with a boozy frankincense. The path from top to base is not very long. My only complaint relates to the blue pigment: leaving a blue spot on the skin, you can surely expect a blue stain on your clothes. 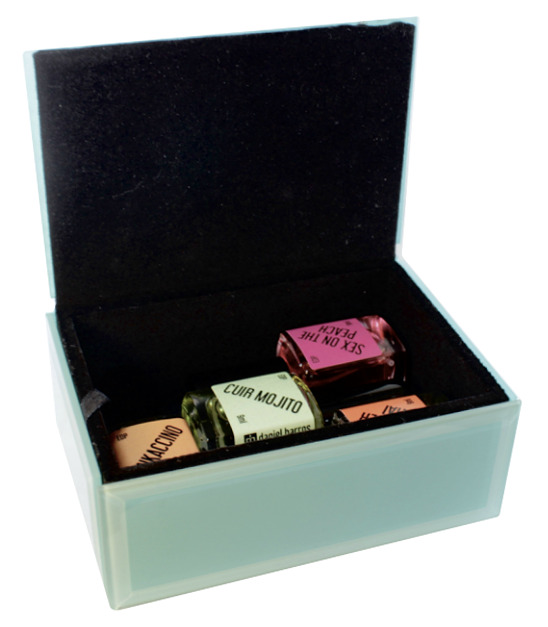 Overall a nice creation from a brazilian beginner parfumista. 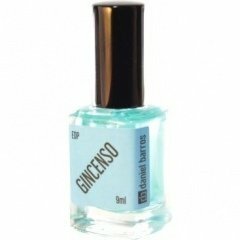 Write the first Review for Gincenso!